Our elegant composite doors are designed with aesthetics and functionality in mind. The perfect blend of the classic timber look, with all the superior benefits of uPVC technology our composite doors will make a stunning addition to your Gainsborough home. 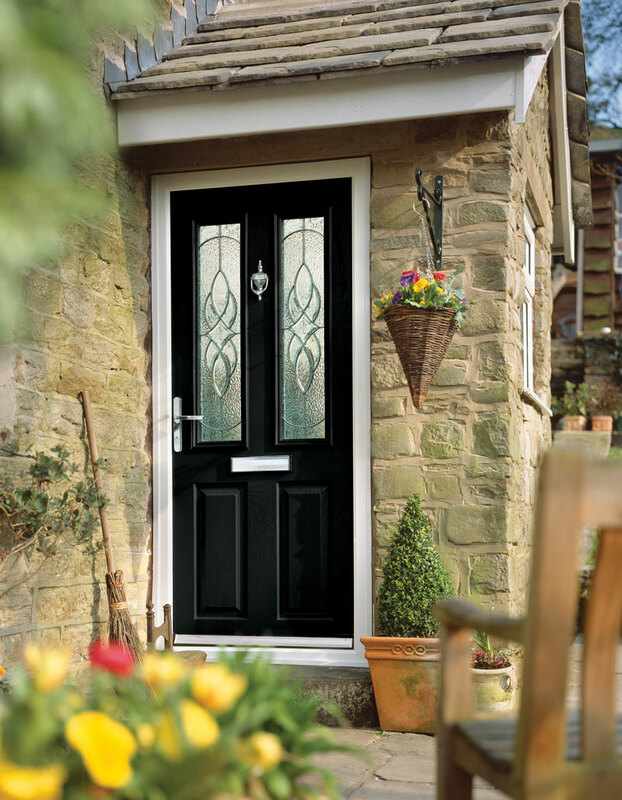 Our composite doors are designed to give the classic appearance of timber, with all the benefits of uPVC technology. These highly low maintenance, robust doors our bound to give your Gainsborough home a stunning appearance. These doors are popular and affordable, as well as looking good and performing to an incredibly high standard year after year. Offering fantastic durability and security, we guarantee that we can provide you with the perfect composite door for your Gainsborough home. All of our composite doors have been manufactured using a high-performance Glass Reinforced Plastic skin, as well as being designed with 44mm thick, fully insulated door slabs. These two combine to give your Gainsborough property maximum thermal efficiency, helping you save money. Although our doors may come with an incredibly realistic timber effect finish, their thermal performance is far better than their traditional counterparts. Our composite doors are 15- 20% more thermally efficient than a timber door, meaning less heat will be lost through it. This reduction in heat loss saves you money on your energy bills, allowing you to reduce how much you use your heating. Available in a number of different colours, our composite doors can be made to fit the style of your house perfectly. In addition to choosing the colour you also have the option of a number of different styles and glass finishes, ensuring that your new composite door makes a lasting impression on your Gainsborough home. We can also offer optional cills, as well as low aluminium thresholds in gold or silver for increased accessibility. To make sure your Starglaze Windows composite door fits the style of your home, and provides the functionality you desire, we also have composite fire and stable doors. Our composite doors come with the latest multi-point locking system as standard, fitted with two hooks, rollers, deadbolt and one soft latch to make sure your home is as secure as possible. For additional security we also offer Secured by Design anti- snap, anti-drill barrels, and extra reinforcing. Each door is fitted with 24mm Kitemarked toughened seals, and have 60% more structural integrity than timber, making our composite doors almost impossible to break into. For optimum security for your home, Starglaze Windows composite doors are the perfect choice for keeping your home safe from intruders. 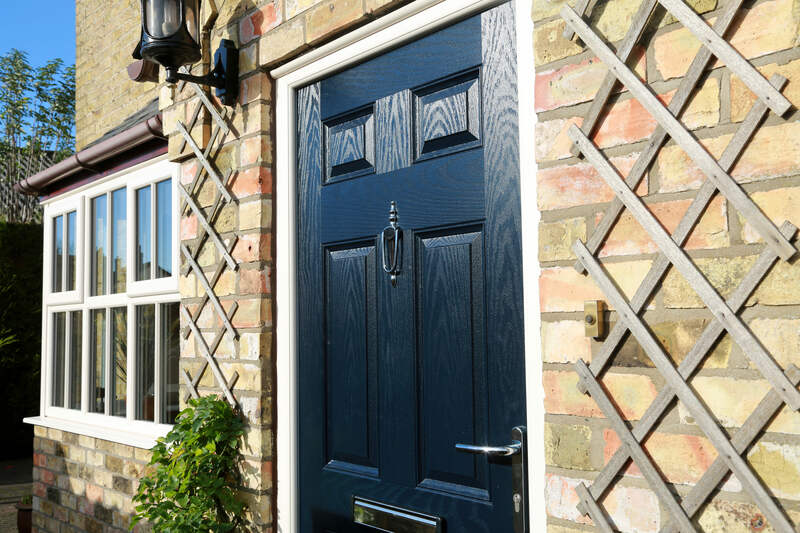 We offer competitive prices on our composite doors, for an individual quote, unique to your specifications head over to our online quoting engine to receive you quote today. If you would like to talk to one of our friendly team call 01522 512020, or email us on sales@starglaze-windows.com, or fill out one of our online contact forms if you have any questions or would like more information.